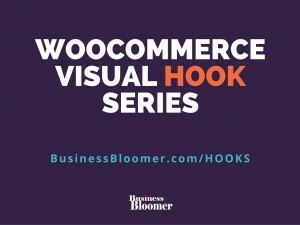 By using that hook, we can then echo some CSS that will therefore be applied to every email (note, woocommerce_email_header is a hook that all emails have in common). 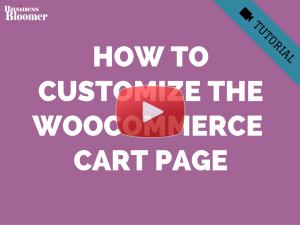 What if I want to edit the actual HTML of the footer of the WooCommerce email? 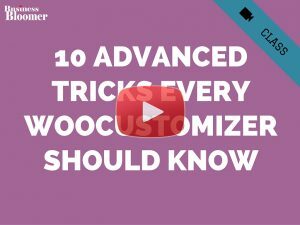 Hi Rodolfo, thanks for all your awesome woocommerce tutorials. 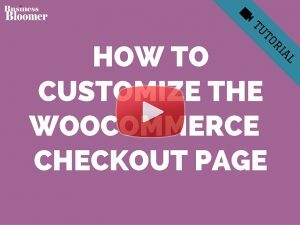 I have updated the CCS for the woocommerce emails, and everything is being updated with the exception of the actual order item text. ie , the text inside Product, Quantity and price, although the table headers, Subtotal, Shipping , Paymenet method and total are all correct. of course i’ve updated the .td style. Thanks so much for your comment Keith! Thank you for this snippet it works good in ipad and medium screen but the email in the mobile screen look like disappear half of the email? what i will do in this case? Thanks for this snippet, it works wonders for simple tweaks! 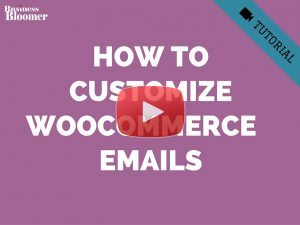 Could anyone help me to remove the total sum from new order’s email for customer as well as for admin in Woocommerce 3.2.6? Subtotal, Payment method and all other info must stay. I want remove total sum ONLY. If it’s impossible, maybe the ease and simple way will be just to set white color for total label and price, so it will not visible? ))) I understand, it’s little bit funny, but it may work. I would like to change the text alignment along with the padding. Is there some way that I can do this? Sorry, it doesn’t look like the coding came through properly. Awesome code find, thank you! I’m wondering why I’m getting a warning though when I add this to my functions? Thank you! 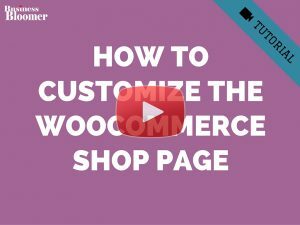 Is there something that need to be changed in snippet 2 in WooCommerce 3.0? Hey Simon, thanks for your comment! 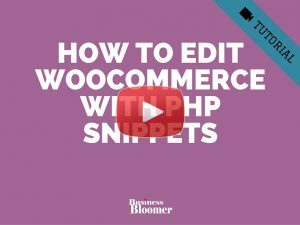 Are you using the exact same snippet? Thanks for the great tutorials! They are very helpful. I have a question for you please. 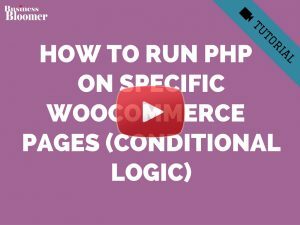 Why are php start / end tags written in an unusual order? Good question James! So, we’re already in a PHP file and writing a PHP function. The opening PHP tag is already in such file (functions.php), so to echo HTML or CSS we need to close it and then reopen it when we’re finished with the HTML/CSS bit. Does this help? First of all, thanks for this! It seems to exist on one place on the internet, and that is here! I am having difficulties with the if statement. I believe it might be because of the email IDs having changed. Can that be the case? Do you know of a list of these email IDs that can be used. 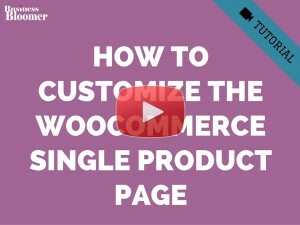 Most importantly, what should I but if I only want to make a change in customer order complete email. Dude, thank you, thank you, thank you. You just solved my week-long search for how to do this. So glad I found your comment.